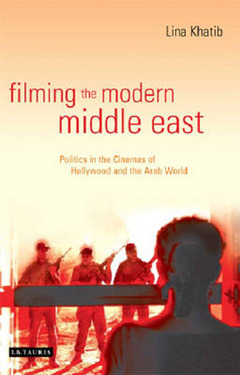 'Filming the Modern Middle East' is the first comparative investigation of how modern American cinema and the cinemas of the Arab world represent Middle Eastern politics to their audiences. 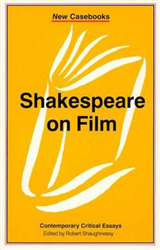 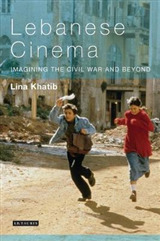 Lina Khatib examines the cinematic depictions of major political issues, from the Arab-Israeli conflict to the Gulf War, to Islamic fundamentalism, and covers films made in the USA, in Egypt, Tunisia, Morocco, Lebanon, Syria and Palestine. 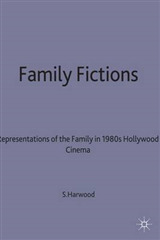 She explores cinema's role as a tool of nationalism in the USA and the Arab world, and the challenges the Arab cinemas present to Hollywood's dominant representations of Middle Eastern politics. 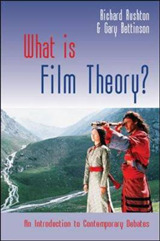 But, she also reveals similarities between supposed contradictory cinemas and - importantly - not only how the 'Orient' is constructed by the 'Occident', but also how the 'Orient' itself in these cinemas represents Self and Others and how it is consumed by internal as well as external struggles. 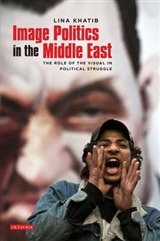 This is a fascinating, original contribution to the burgeoning interest in world cinemas, which also offers a fresh way of seeing Middle East politics through cinematic lenses.